I haven’t gotten to reading Replica, but I liked Delirium by Lauren Oliver and the synopsis really has me interested. 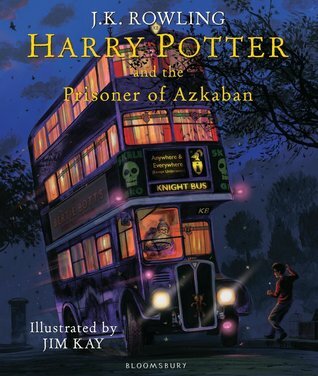 I only have two editions of Harry Potter, the regular hardcover editions and the illustrated edition, so I have to have the third novel in the book in the same edition. 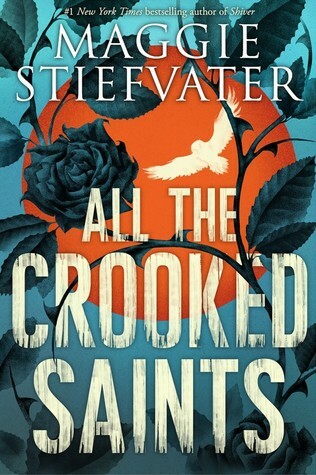 All the Crooked Saints sound pretty interesting and even though I did not like Shiver at all I am willing to give All the Crooked Saints a chance to convince me Maggie Stiefvater is a good author. 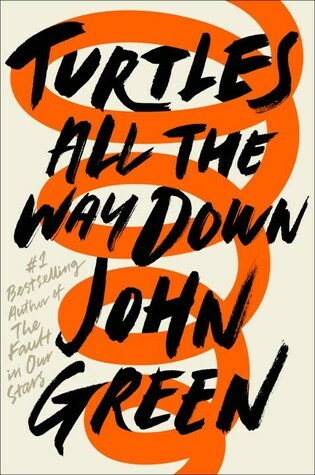 I am not one of those huge fans of John Green. I do think he is a great author and so I do hope this will be as intersting as the synopsis is. Currently I am reading Dividing Eden, in a way I like it, but also hate it at the same time. 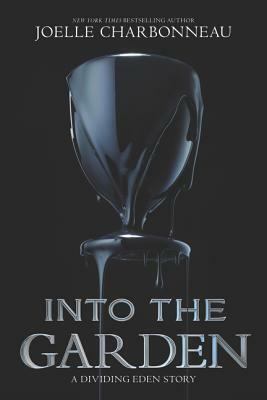 Maybe Into the Garden can sway me that this series is great. 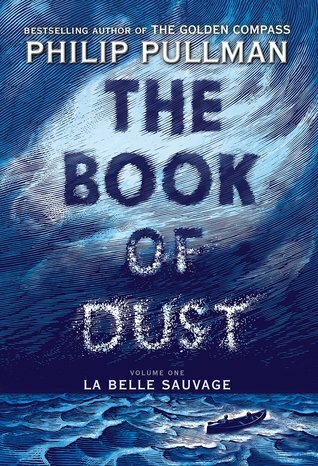 I did not like The Golden Compass and I never actually bothered reading anything more by Phillip Pullman, but I am really stocked to see this new novel by him come out. I loved Wither by Lauren and I am so happy she has a new series I can rave over! 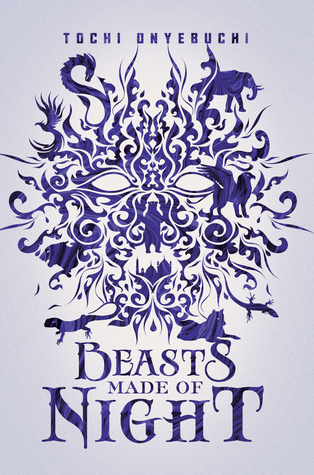 Beast Made of Night sounds so interesting! 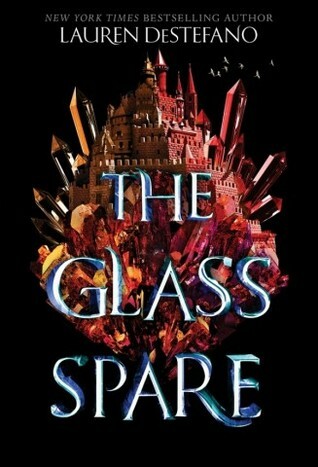 I really need to have this book now!!!! 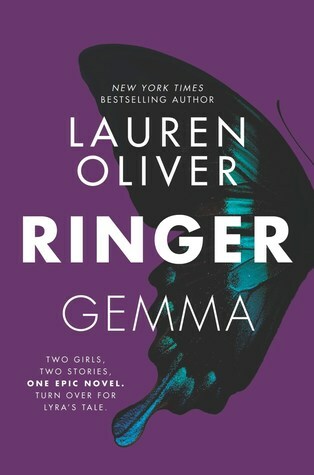 This entry was posted in Book Releases and tagged Book Releases, Drama, Dystopia, Fantasy, J.K. Rowling, Joelle Charbonneau, John Green, Lauren DeStefano, Lauren Oliver, Maggie Stiefvater, Philip Pullman, Romance, Science-Fiction, Tochi Onyebunchi. Bookmark the permalink.